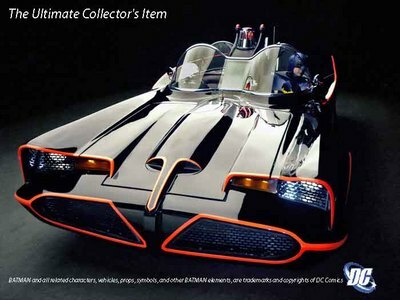 America’s Fiberglass Freaks is selling licensed 1966 Batmobile for $150,000. reading what they have to say on their web site. 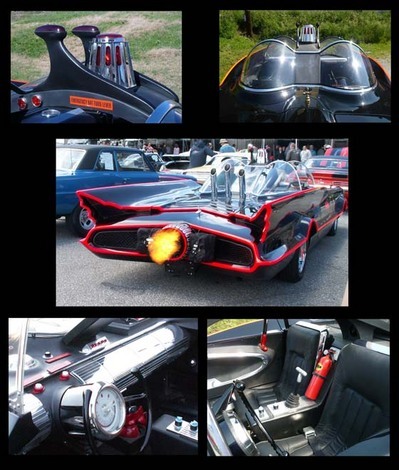 maybe this could be your next ride… Oh, you’d have to be a Batman freak though!